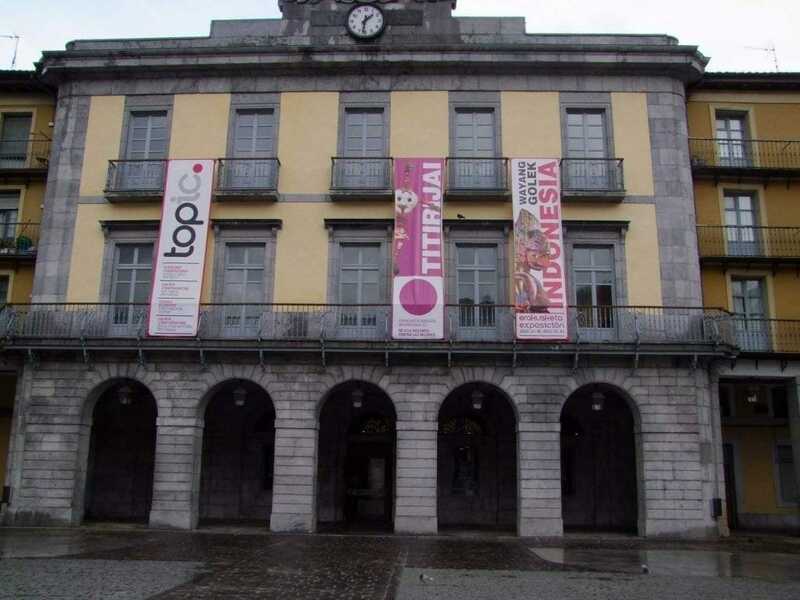 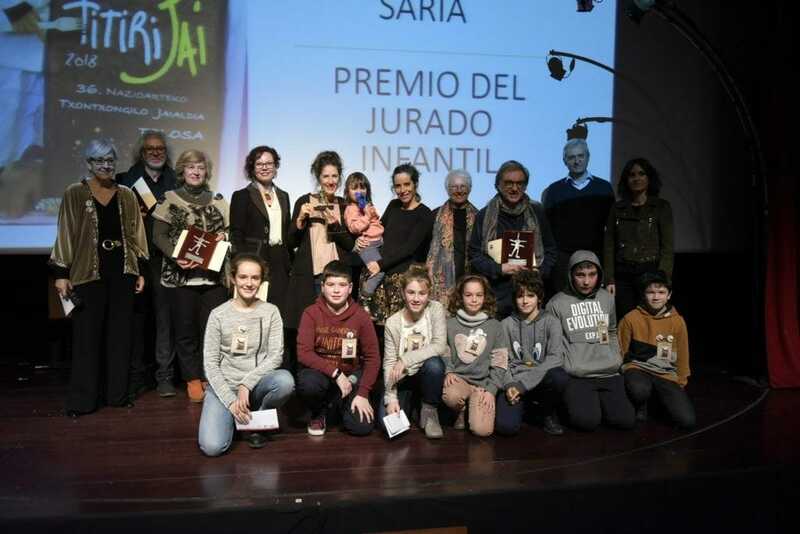 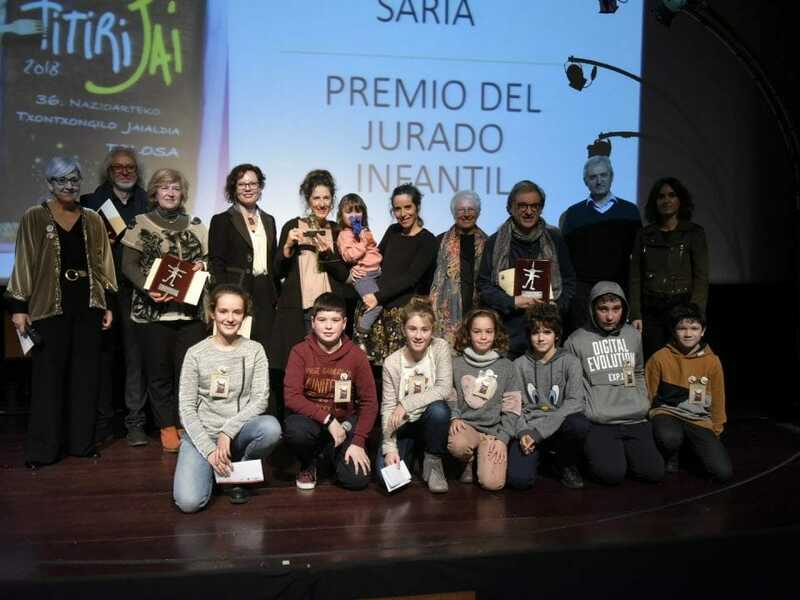 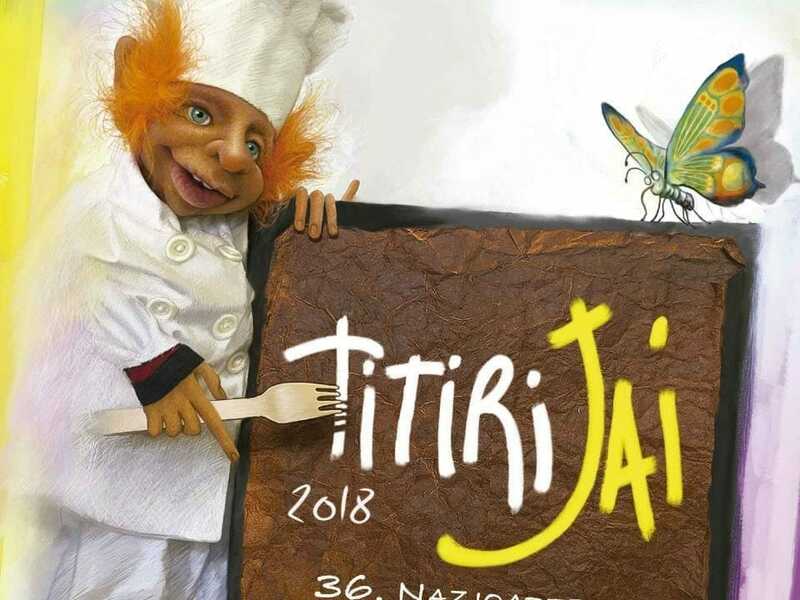 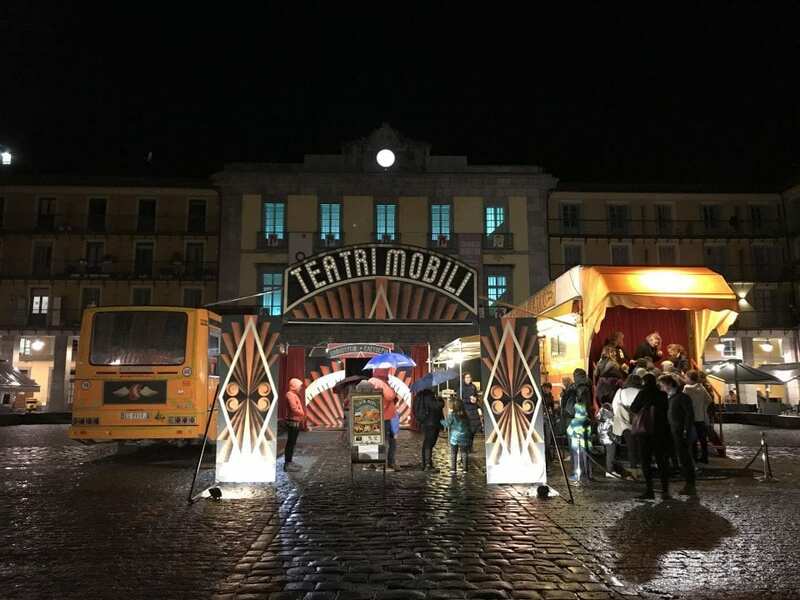 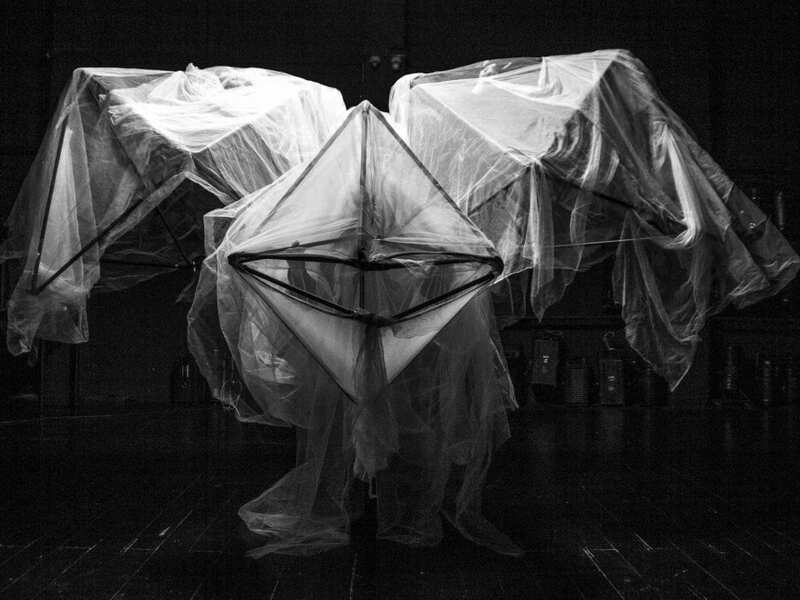 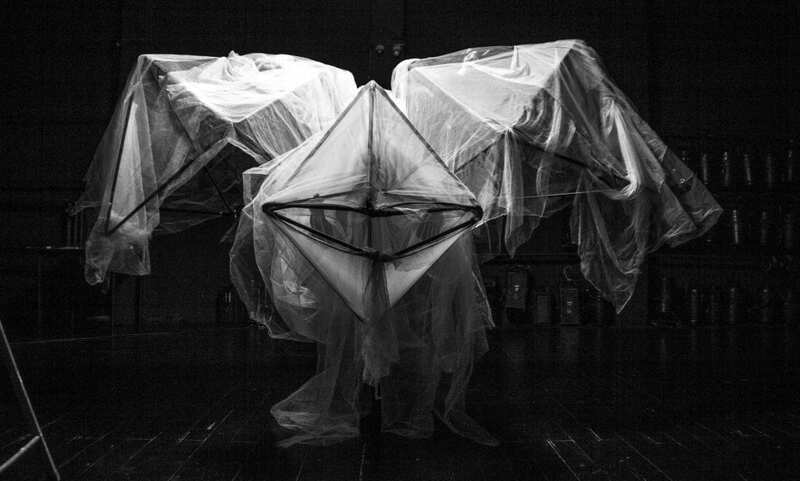 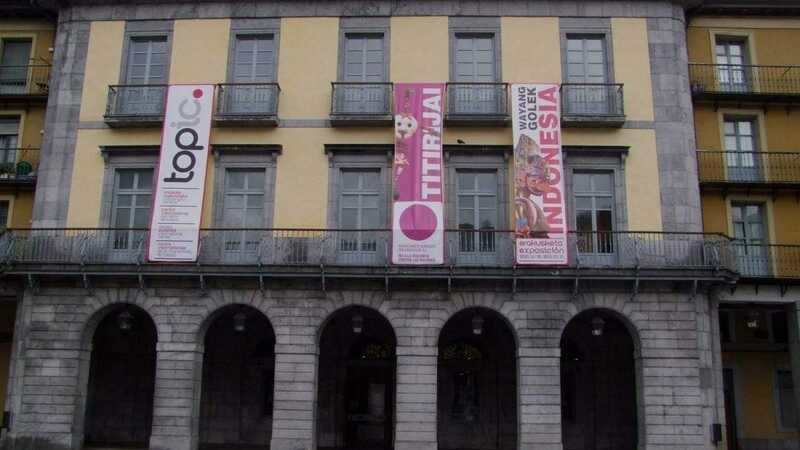 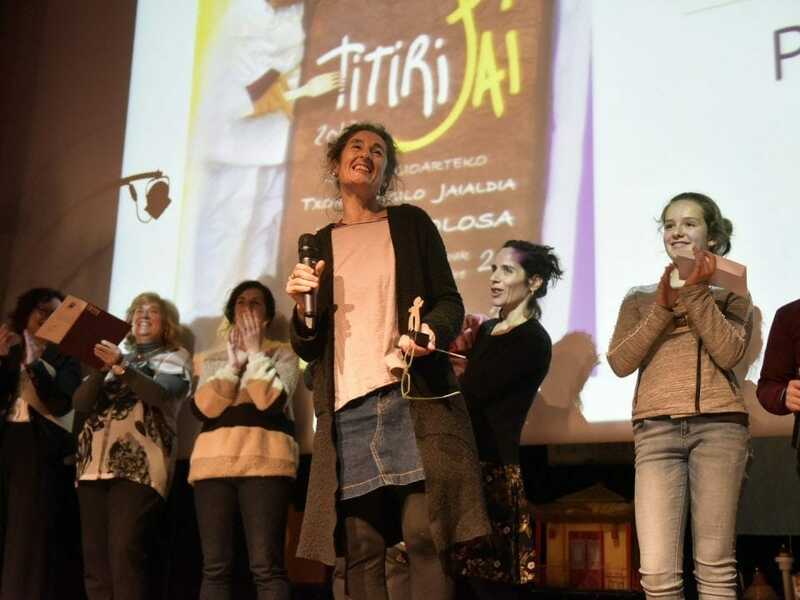 Opened the deadline for submitting proposals for the International Puppet Festival of Tolosa – Titirijai 2015, to be held from 21 to 29 November. 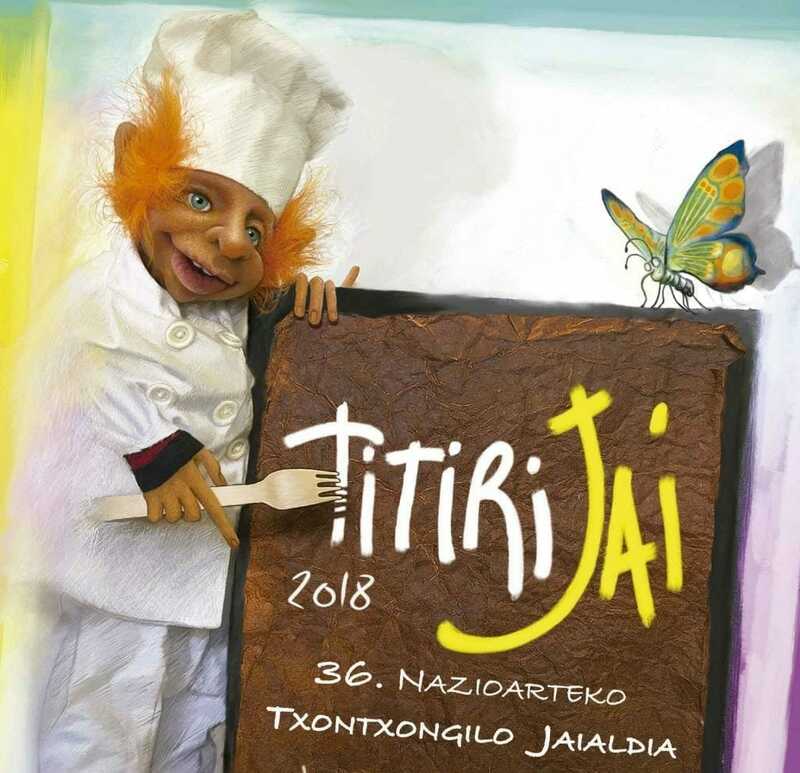 Interested companies must submit, by March 31, the completed form along with the requested material and a full video of the show. 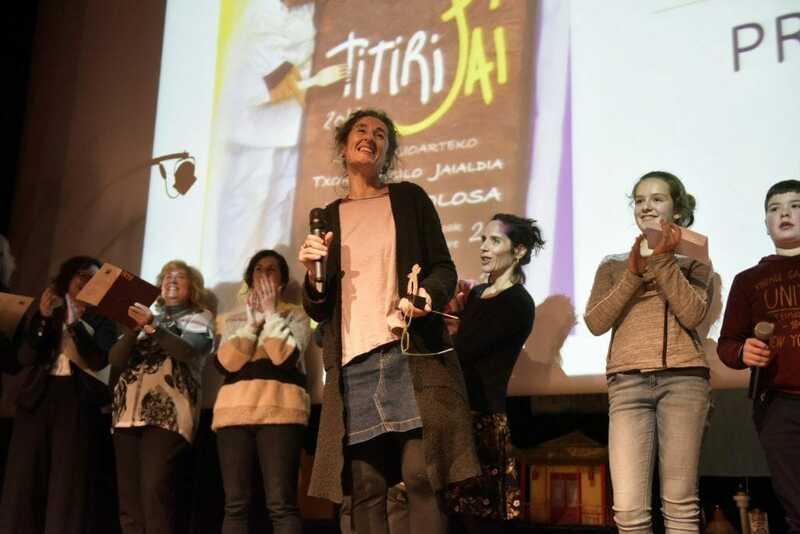 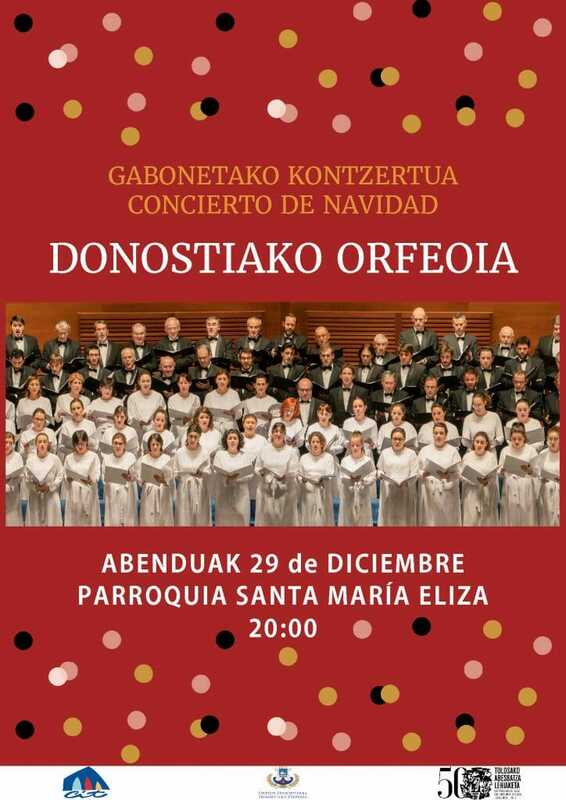 You can email to: cit@www.cittolosa.com or by mail to: Titirijai – Plaza Euskalherria, 1-20400-Tolosa (Gipuzkoa).